FREE Senior Portrait Session Ends in 3 Days! Most schools require their seniors to turn in their yearbook photo the first few weeks of school, so now is the time to schedule your senior photo shoot. 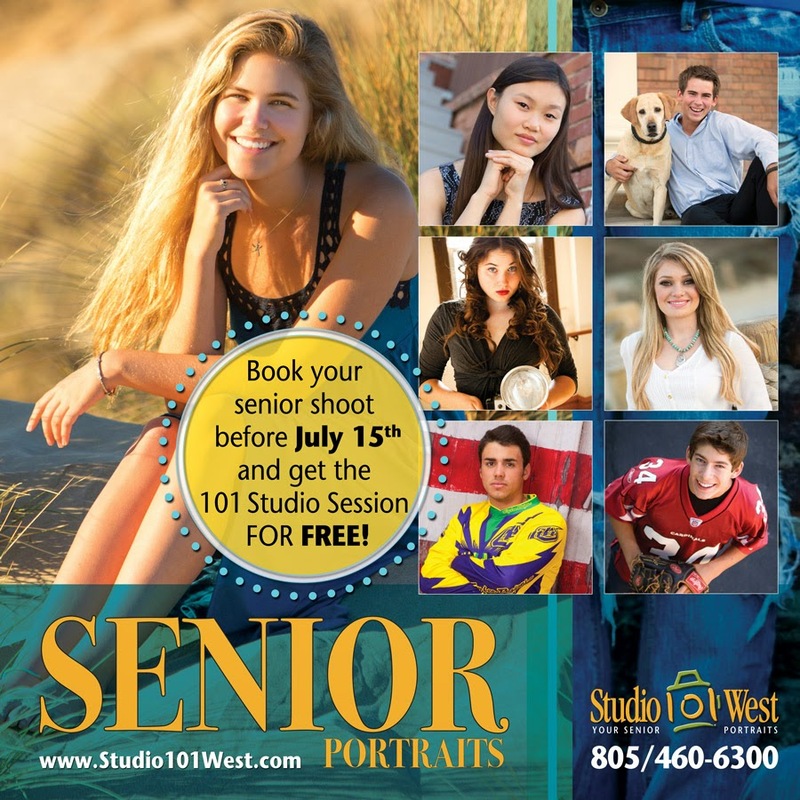 This year, to kick of our 2015 High School senior portrait season, Studio 101 West Photography is offering a free studio session when you book before July 15th, 2014. Don't miss this awesome savings! Contact us now to book your senior photo shoot before it's too late.